Dr. Ellie Heintze, ND and certified acupuncturist, will now be offering Group or Community Acupuncture every 2nd Tuesday of each month. 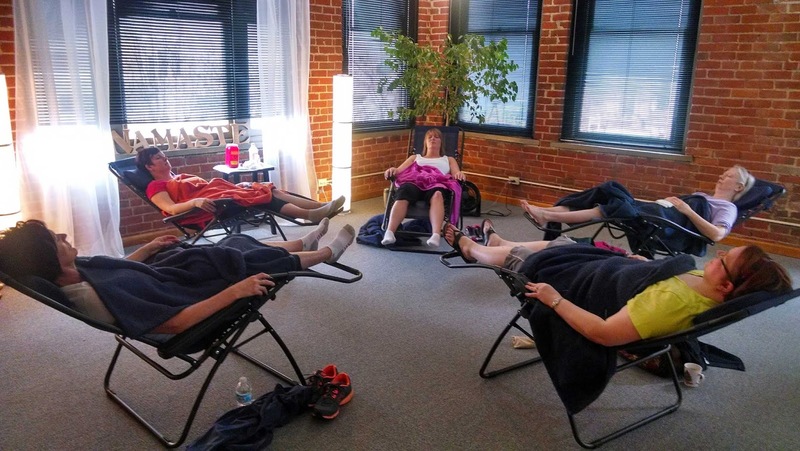 Community acupuncture has become a nationwide movement to create access to acupuncture services by removing the high costs in the healing process. While it may seem intimidating to be in a room with 3 additional participants, there are advantages to a group environment. Not only does it reduce costs from $70-$100 to a mere $15-$20, you are surrounded by like-minded individuals, and as with any intentional group endeavor, the shared state makes individual treatments more powerful. Patients share in creating the healing atmosphere as much as the practitioner. You are encouraged to wear loose clothing and as you are seated in reclining chairs, four participants at a time, Dr. Heintze will use points on your scalp, below the elbows and knees to treat the entire body. You may be asked to roll up your sleeves and/or pants but there is no need to undress. In many cases, back pain can be treated in this environment. Following the Dr. Heintze last session, she will then facilitate our monthly Living With Chronic Pain Support Group, which is free to anyone. 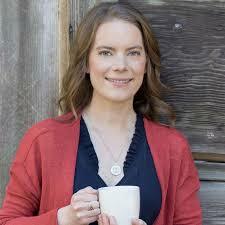 Founder of the Pain Project, Dr. Heintze brings a wealth of wisdom and guidance to each session. For further information or to schedule an acupuncture appointment, contact the center at 206-365-1536. The Shoreline - Lake Forest Park Senior Center is located at 18560 1st Ave NE, Shoreline 98155 in the southernmost building on the Shoreline Center campus, facing NE 185th.